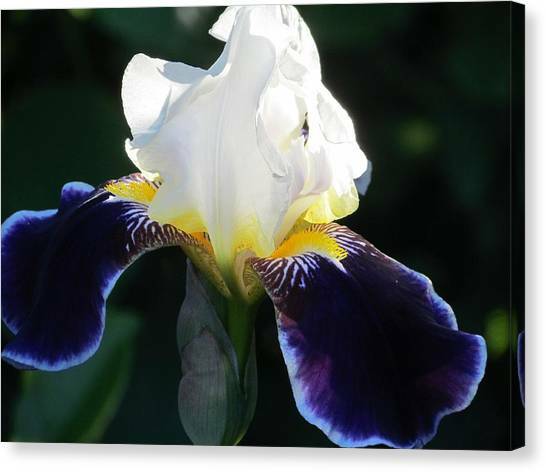 Reach For The Sun is a photograph by Peggy Bosse which was uploaded on January 20th, 2013. 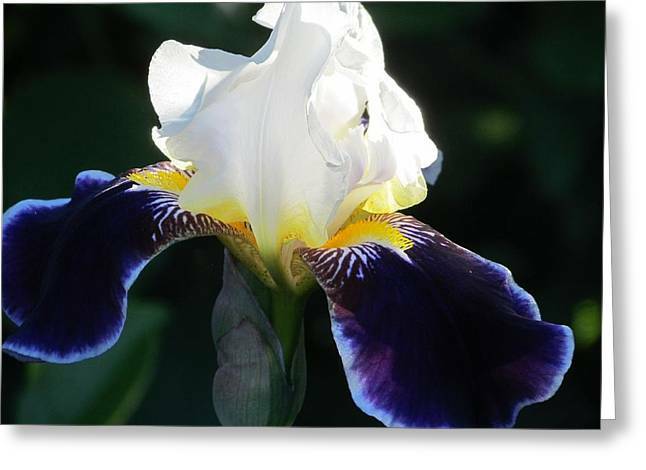 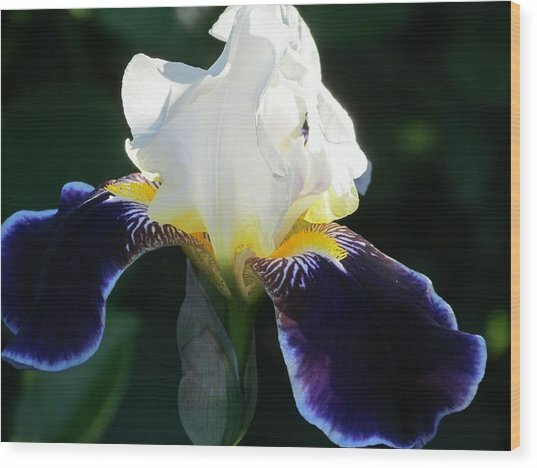 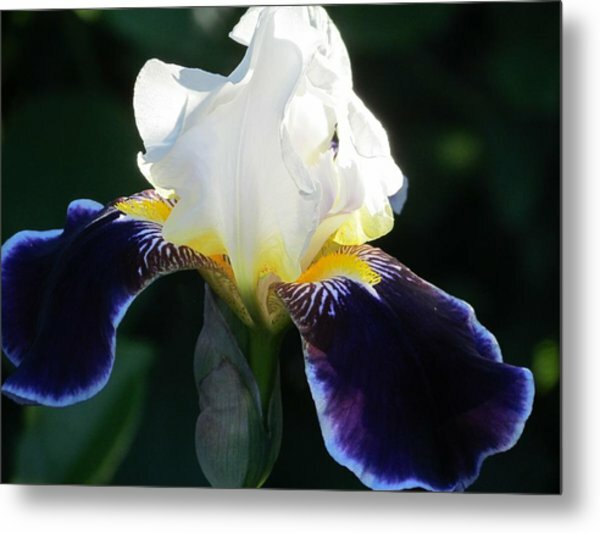 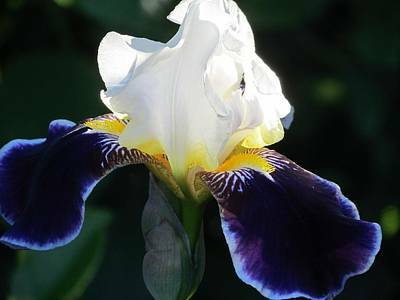 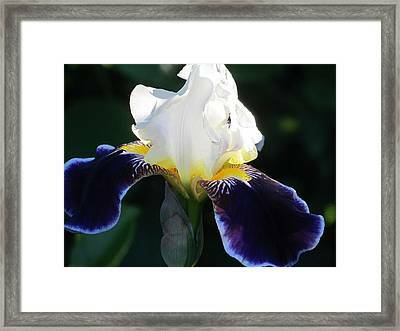 A early morning stroll through my garden revealed a beautiful open iris. 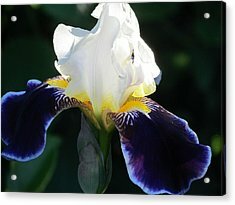 I love the vibrant colors in this photo and how up close you got it.